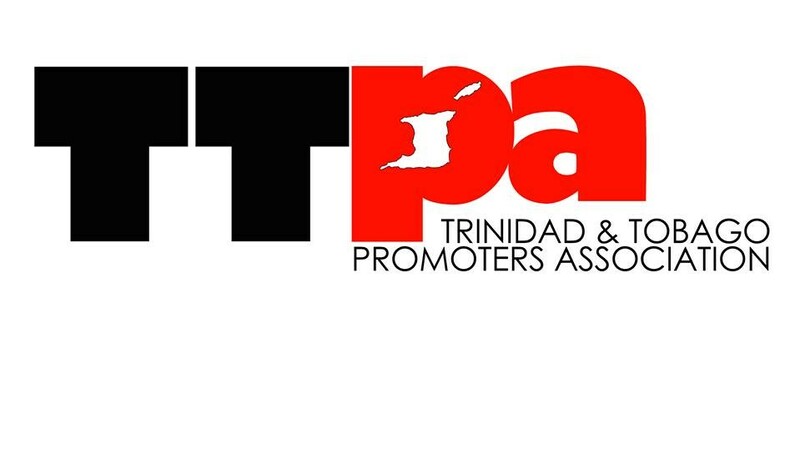 The Trinidad and Tobago Promoters Association (TTPA) is calling on relevant stakeholders to meet with them to action change in relation to problems arising from hired protective services at their events. 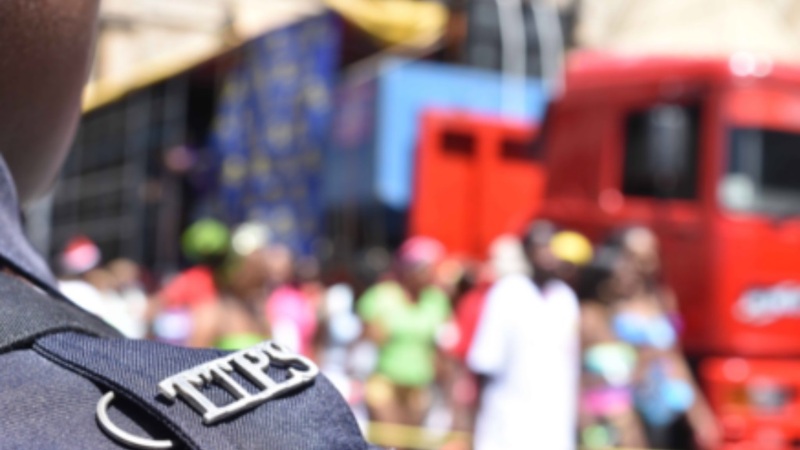 Speaking at a press conference held on Tuesday, the Association said it had no issues with the current system which requires fire and police officers at fetes, however, they claimed that there were several conflicts of interest. Echoing the sentiment was attorney Keith Scotland. He also said fete promoters should have some kind of say in which protective personnel can work--or not work--at their events. 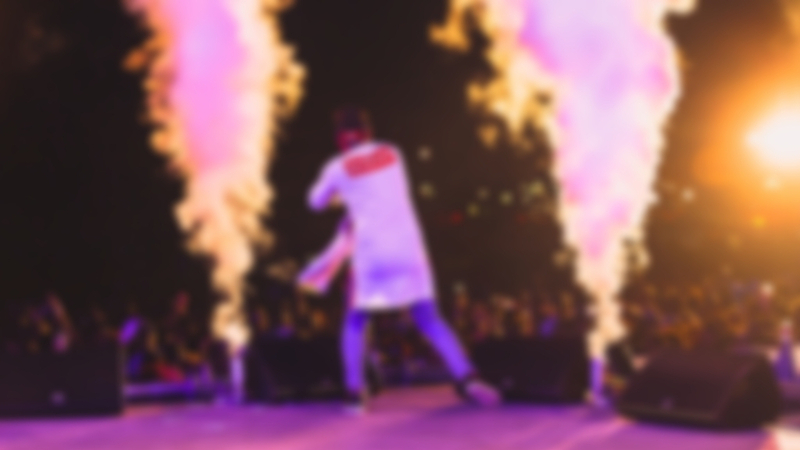 “We would like licenses issued based on the maximum capacity of the venue and not on the predictions of the promoters as no promoter is in a position to determine what last-minute ticket surges would look like, as these are always due to factors beyond their control,” she added. "We'd also like to advocate for private security officers of our choosing to regulate our events as per our members going forward." Scotland also questioned why officers were being intrusive as events are in progress. "By the time the event is on, everything that is happening on the night has been defined, agreed and most importantly, approved by the relevant licensing committee; it’s unfair to always keep validating the event especially at the time of the event." Speaking on officers turning away patrons, Scotland said that it was "unfortunate that having given authorities your headcount, they still come and tell you to close your doors because your fete is overcrowded. I’ve had the experience before where promoters push back and say no, your headcount is wrong. We have an official electronic count that tells you how many persons and how many tickets have been presented but they will say no we’re going based on what our count is. What happens to those persons who were left on the outside? "We want to be given the strength that the official electronic count falls within the count we accounted for and that the powers that may be allowed the event to run. 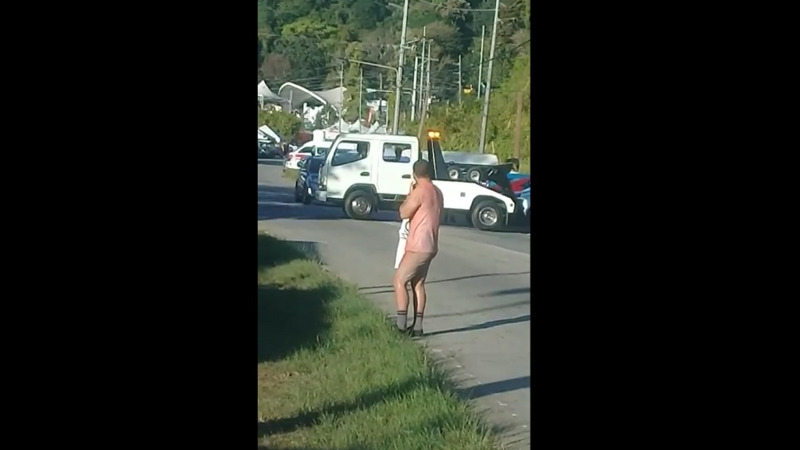 This is something we’d like to engage the officers in before we take it to another level."